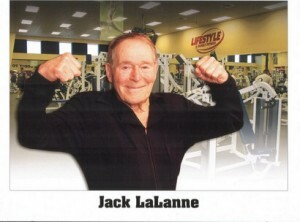 Jack LaLanne, the American fitness icon, passed away Sunday, January 23rd at age 96. He died of respiratory failure as a result of pneumonia complications. With so many years of health and vigor, some wondered if he would live forever. And as we see with Jack LaLanne’s passing, all good things must come to an end. 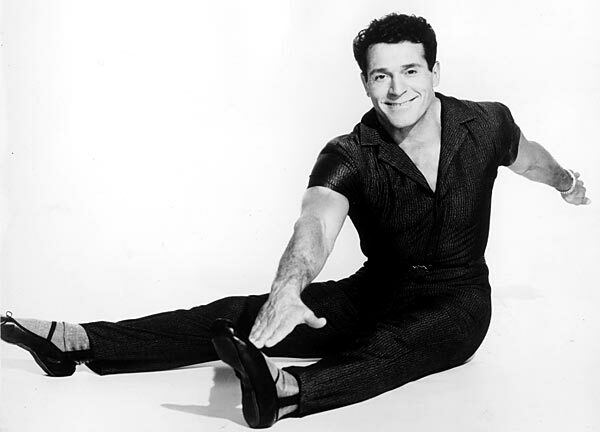 Francois Henri “Jack” LaLanne was born September 26, 1914 in San Franciscio. He was the son of French immigrants, and grew up addicted to sugar and junk food. He experienced bouts of rage, suicidal feelings, and at one time tried to burn his house down. When he was 15, he heard health food pioneer Paul Bragg give a talk on health and nutrition. 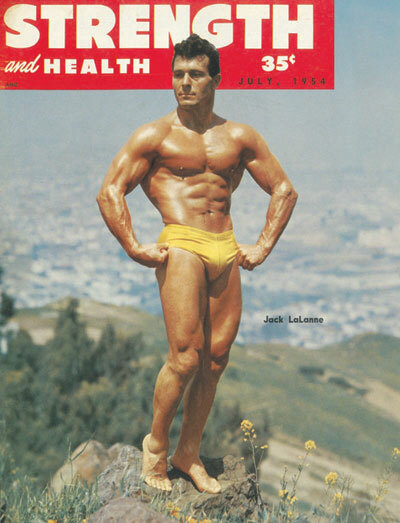 Inspired by Bragg’s teachings, Jack started focusing on his exercise and eating habits and studied human anatomy. He concentrated on bodybuilding and weightlifting. To the man of eternal health and vigor – Rest in Peace.